Signature H Property Group is a real estate company which specializes in the acquisition and redevelopment of golf course communities. We believe in the unconventional value of bringing residential product and amentities to flagging golf course communities, to foster past and future generations engagement and enjoyment of the place they call home. 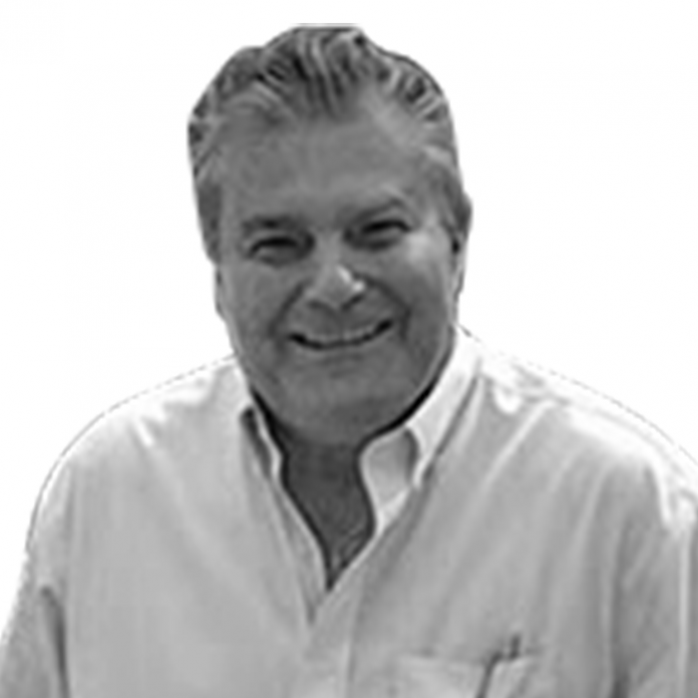 Helmut J. Wyzisk Jr. has more than 35 years of commercial real estate development, corporate and finance experience. His unique visionary, negotiation and leadership skills have resulted in the development of numerous real estate projects throughout Florida including housing anchored mixed-use and residential multifamily projects, bank branches and shopping centers; a 20-hotel development deal for Travelodge/Jamison Inn with Forte Hotels; the assembly of over $130 Million in Low Income Housing Tax Credits for the development of ten single family communities throughout the United States; and more. Mr. Wyzisk was the key individual that successfully lobbied the U.S. Government to change the Federal Tax Code, which applied only to multi-family projects, to also include single-family homes. The latest endeavor, the redevelopment of golf communities, combines Mr. Wyzisk’s love of golf and his passion for the development of sustainable communities. As the President and CEO of Signature H, Mr. Wyzisk, true to form, has assembled a well-organized team of professionals to redevelop golf course communities throughout Florida and across the nation. His team’s success with New Errol culminated with winning Orlando Business Journal’s 2018 Structure Award for the Top Reuse/Rehab project of 2018, alongside Disney, JW Marriot, and Orlando International Airport among others. 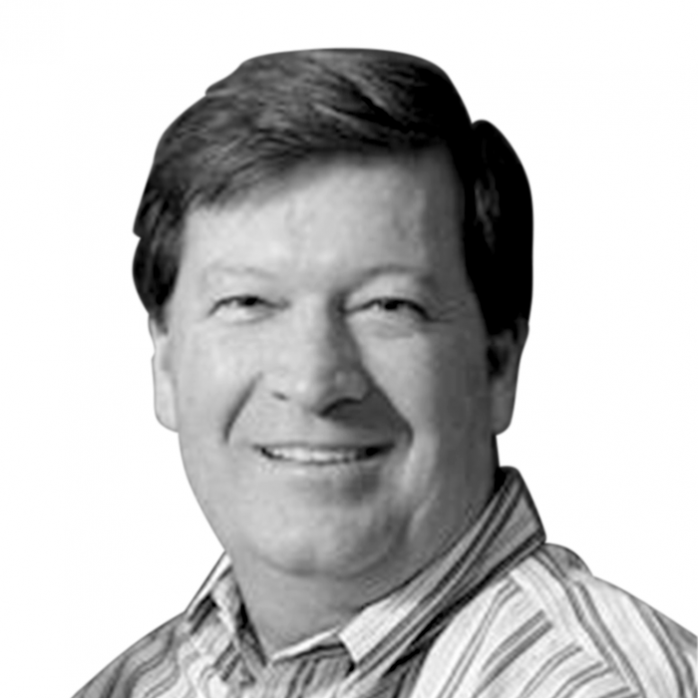 Helmut Wyzisk III (known as H3) brings a young, vibrant and highly energized spirit to Signature H as a serial entrepreneur that has developed, built and operated multiple successful companies. As an inventor of Earhoox, an iPhone earbud accessory, H3 grew the company from the ground up to quickly penetrate major retailers and generate a product presence in over 90 countries. He was the winner of the SXSW “PayPal Duel” judged by ABC Shark Tank’s Daymond John and was featured in ABC News, Business Insider, GQ, BuzzFeed, and more. He also created and grew eminently.io which reshaped how real estate attorneys market themselves. H3 devised a predictive algorithm to forecast future potential clients with unprecedented accuracy and speed, giving law firms the ability to outsource nearly 100 percent of their marketing to his service. As the Director of Operations, H3 brings his team building, communications, project management and problem-solving skills to Signature H. Most recently, H3 successfully lead his professional team to the design and approval of Signature H’s award-winning New Errol development project in Apopka, FL. He conceptualized the land use changes to maximize the property values. Working directly with City & State Officials, he was able to win land use changes and receive density bonuses and other variances. As a proficient communicator and negotiator, H3 lead the delicate task of coordinating with HOA’s and stakeholders to ensure the project’s compatibility with surrounding land use. H3 also brought his marketing experience to the New Errol project by maximizing the impact of social media and web tools to drive local support and national recognition. These calculated marketing efforts resulted in over 400 supportive residents attending each critical public hearing, which set a city-wide record for largest attendance to any public meeting. Helmut Wyzisk III received his BS in Finance from Bentley University in Waltham, Massachusetts. Robert F. Carmichael has 35 years of experience in business and commercial real estate finance, development, construction, and brokerage, along with the development and implementation of corporate governance policies and procedures. A licensed Certified Public Accountant, he has significant experience in matters of taxation, forensic accounting, auditing, business valuation, financial structuring, and forecasting. As a co-founder and principal of Blackwood Holdings Group (BWHG), Mr. Carmichael worked to arrange both debt and equity for early stage companies and as BWHG’s Chief Financial Officer he played a lead role in structuring a global equity fund for branded hospitality properties. Prior to co-founding BWHG, Mr. Carmichael joined KeyBank, NA, establishing and managing of KeyBank’s Commercial Real Estate Capital offices in Central and North Florida. As a Senior Vice President at KeyBank, NA, he was responsible for developing, structuring and implementing recovery and disposition strategies for OREO assets and distressed loans located throughout the Midwest and the Eastern U.S. Before joining KeyBank, Mr. Carmichael held the position of Senior Vice President at Bank of America where he was responsible for its real estate development efforts in Central Florida. Mr. Carmichael underwrote more than $5 billion in commercial real estate debt and equity investments during his banking career and received numerous awards including “Banker of the Year,” and “Pinnacle Award Winner.” Mr. Carmichael’s leadership in the successful development of the award winning City View revitalization project in downtown Orlando, and residential and real estate development and construction activities in New York City has led to numerous speaking engagements throughout the United States on the subjects of real estate finance and urban redevelopment. 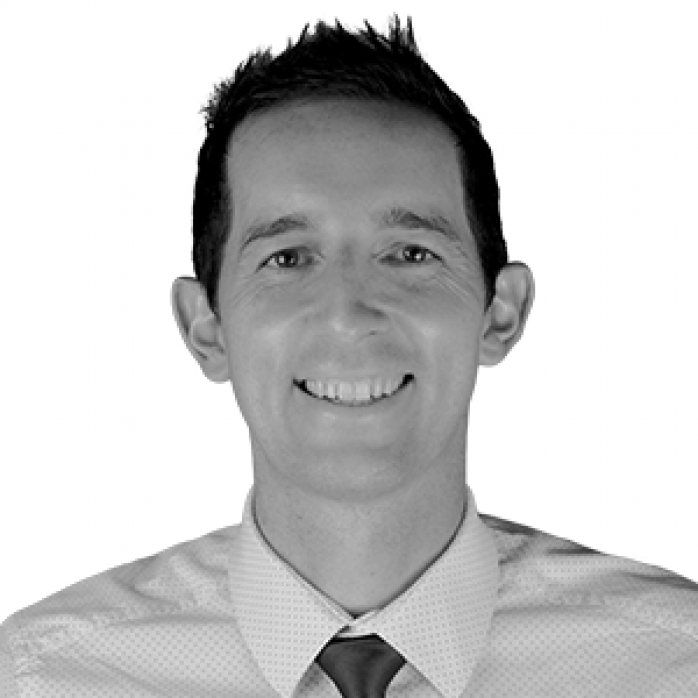 Mr. Carmichael has been involved with numerous public and private companies, including Shell Oil where he was engaged in regards to offshore oil and gas ventures. Paul Fisher, has planned and managed private, semi-private and municipal golf properties as well as a motel and condominium residences over the last 15 years. He has hired and trained outstanding cross-functional teams, and generated extensive cost savings for a variety of organizations. To better understand and progress the New Errol opportunity, Mr. Fisher assumed the management of the existing Errol Estate golf and club operation, while residing on property for the past 2 years. 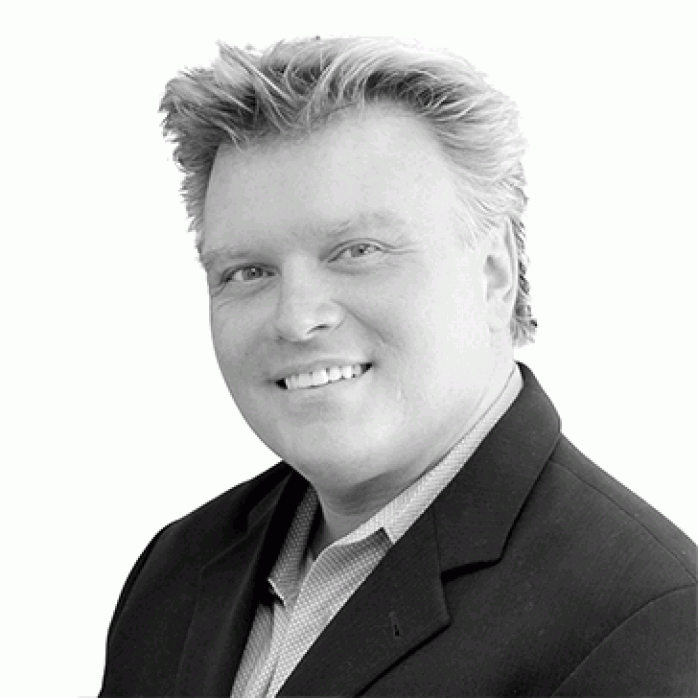 Jerry Clinebell brings to Signature H’s real estate sales operations over 30 years of experience. Licensed as a Florida real estate broker since 1979, his multi-faceted carrier includes selling, leasing, and managing residential and commercial properties, landlord and tenant representation for commercial enterprise properties in both retail and office sectors, and providing site selection services for corporate clients seeking locations suited for industry specific vertical development. He has negotiated sales of investment grade Class A, B, and C apartment complexes, office buildings, sale/lease backs with triple net leases, and client specific “build to suit” transactions. In the past, Mr. Clinebell has held licenses as a certified appraiser, a real estate instructor, and a mortgage broker. 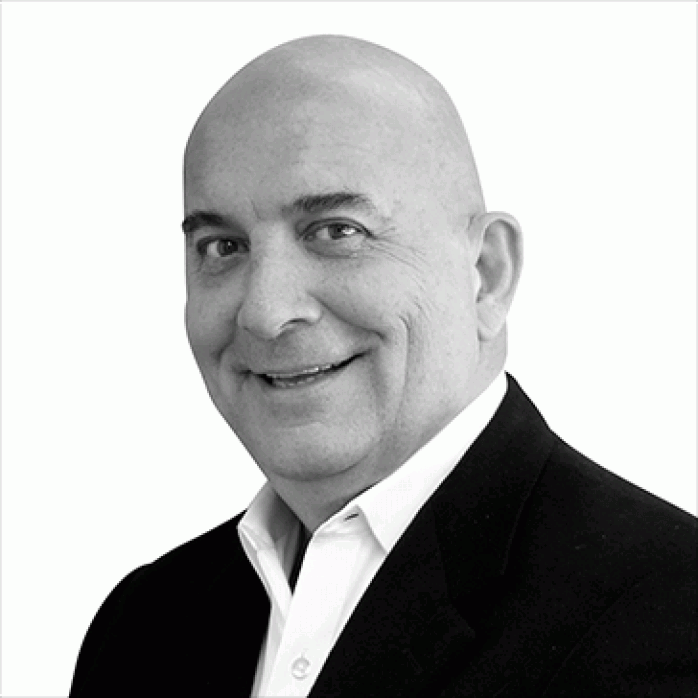 Mr. Clinebell is the qualifying broker of Resort and Club Realty LLC, a full service real estate company specializing in the sales and marketing of resort and country club lifestyle properties. 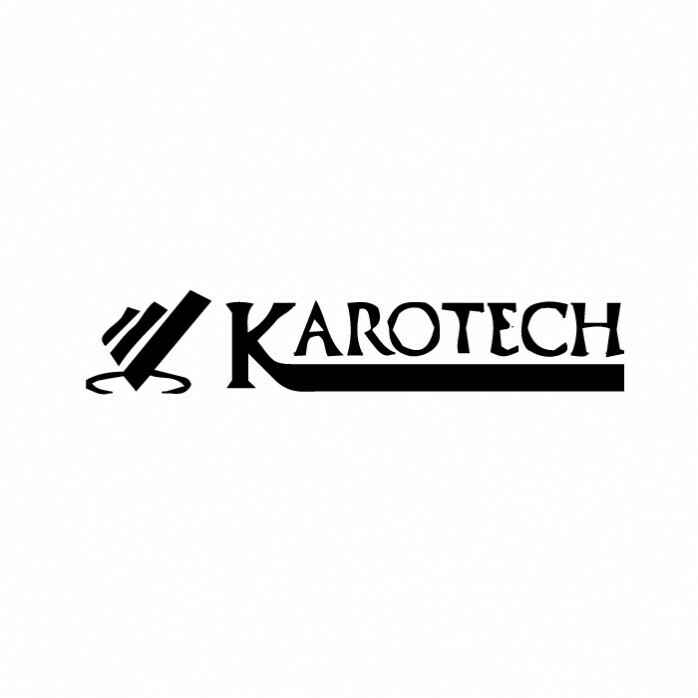 Karotech Construction Group is a national construction group and developer contractor. Karotech Construction Group specializes in commercial, hospitality and multi-family building industry, with over 60 percent of business in healthcare projects. The most common projects for Karotech are senior living (SLF), assisted living (ALF), nursing home (SNF), continuum of care retirement communities (CCRC), medical office buildings (MOB) and hospital ground up and renovations. Karotech offers Signature H pre-construction, design build, and construction management services, along with their notable track record of accomplishing projects on time and under budget. 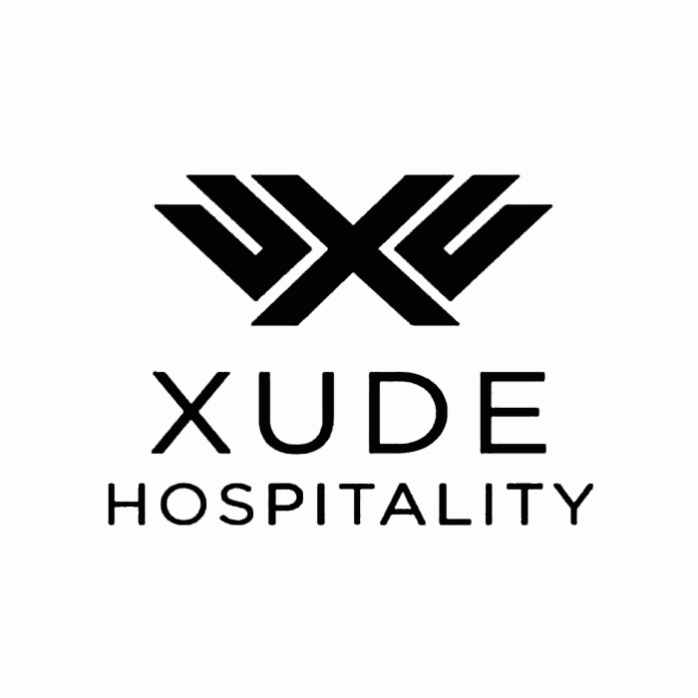 Xude Hospitality has owned and managed over 50 properties (resorts, hotels, golf and country clubs). With over 3 decades of experience, our mission is to help enable properties to thrive financially while providing our clients, their employees, members and guests, experiences that meet or exceed all of their expectations. XUDE Hospitality Management is dedicated to creating and enhancing long-term strategic partnering opportunities in the hospitality industry. We have assembled a team of seasoned industry professionals that have successfully owned and operated businesses in all segments of the hospitality industry in the United States and abroad. We add value to each of our strategic partnerships by utilizing our team’s expertise, industry knowledge, and extensive experience. The operational philosophy of XUDE emphasizes creativity, loyalty, and entrepreneurship from our Property Managers. Our Property Managers will take a hands-on approach in all aspects of the operation at each managed property. We will provide each Property Manager with comprehensive training in order to ensure that each property is being operated at the highest level. Our clients challenge GAI with high-profile projects that demand the best and brightest technical expertise available. We help build roads and bridges, transmission lines, power plants, commercial developments, distribution centers, and industrial facilities across the nation and abroad. 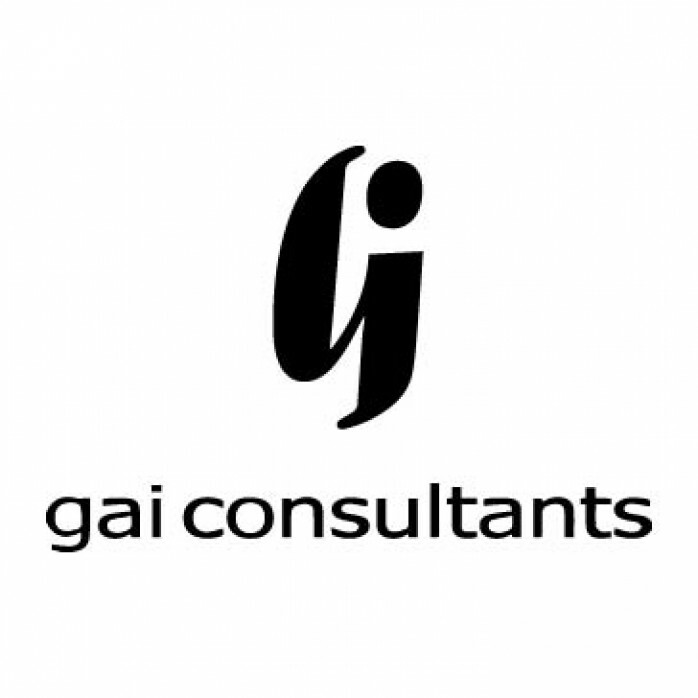 Our clients prefer to establish long-lasting relationships with GAI because we deliver on our promises with integrity, quality and service. We are ranked among the top 200 firms by Engineering News Record. Our vision for the future is to build on more than 55 years of success. To grow responsibly as a healthy, profitable, engineering consulting firm. To anticipate the needs of our clients by keeping up with changing and improving technologies. To fully support our staff, so they can continue to meet our clients’ needs. Our mission is to operate consistently, allowing our clients to improve their communities’ health and safety with the assurance that their projects will endure and withstand the test of time. 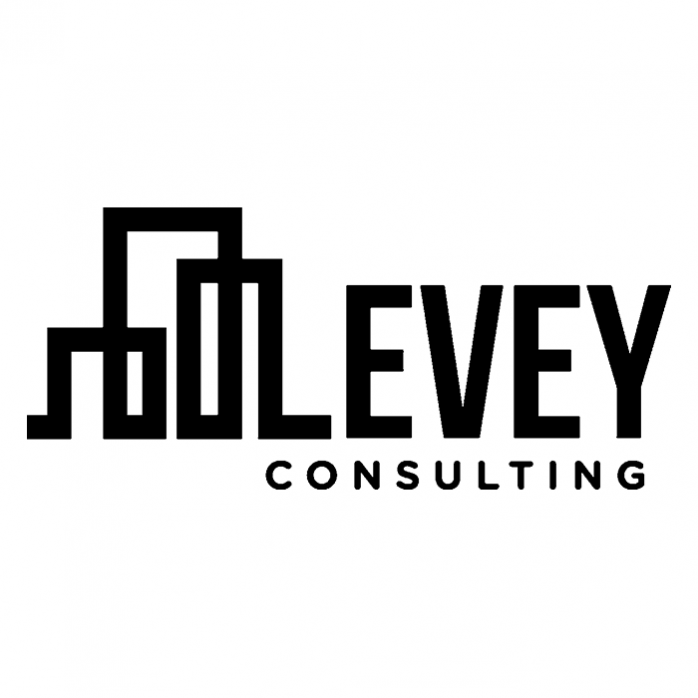 Levey Consulting is led by Richard Levey, a senior executive with extensive experience in land development, economic development, master planning, and real estate investment strategy. They assist clients with land use, land development and local government entitlement assistance throughout Florida. Special emphasis in creating unique public-private partnerships to solve critical problems and achieve common goals. Strong network of local government relationships and contacts from over 30 years of experience in local government leadership, growth management and development approvals. 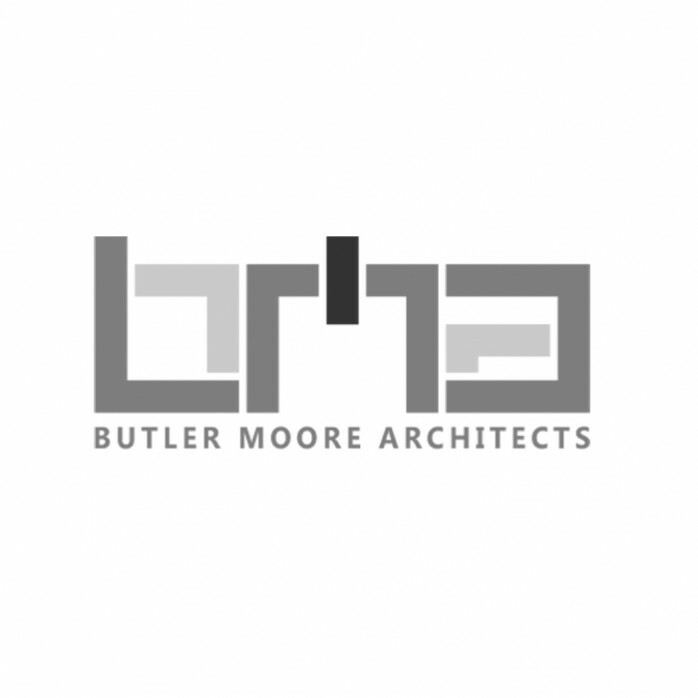 Established in 1978, BUTLER MOORE ARCHITECTS specializes in themed architecture, interior design and master planning that enhances the resort experience. With an expansive list of beautiful destination golf and luxury resort projects spanning the globe, BMA brings a wealth of knowledge and experience to New Errol. BMA’s golf resort portfolio extends internationally, but a handful of their local projects include Waldorf Astoria, Reunion and Reunion West, Grand Cypress, Isleworth, CC of Orlando, and more. Their portfolio also includes multi-family, commercial, retail and entertainment industries. With nearly four decades of full architectural services, BMA is a valuable part of our team, working together to build a successful future for New Errol. Developer Capital is a team of real estate investment banking professionals with a proven track record of delivering strong returns for both Institutional and High Net Worth Investors. We combine an extraordinary blend of banking and private equity investment experience and substantial underwriting expertise with high quality commercial real estate developers nationwide. 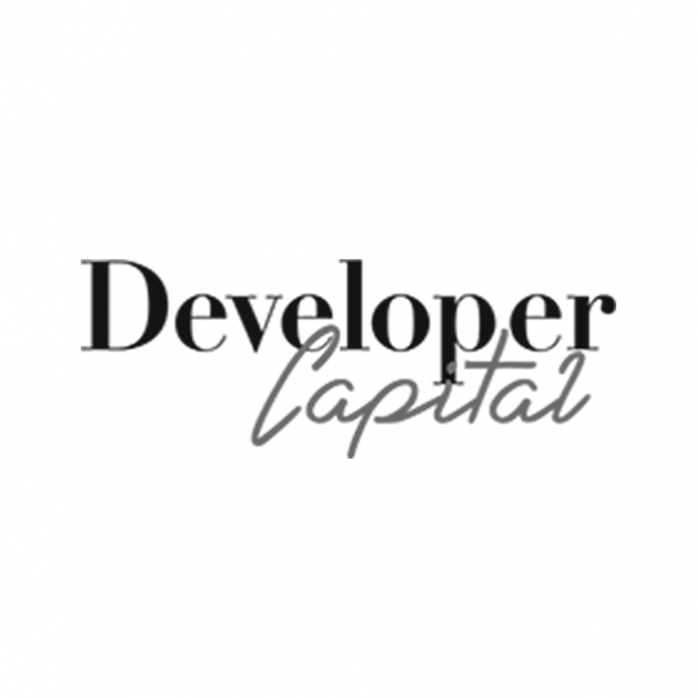 Developer Capital is an Orlando, Florida based company that is a true capital partner for developers specializing in merger and acquisition, development financing and project management. With over 100 years of investment and development experience with firms including Goldman Sachs, Salomon Brothers, Barclays, Chase, Key Bank and Blackwood Holdings, The Developer Capital principles have been responsible for successful involvement of financing and management of residential and commercial real estate, hotels, assisted living, restaurants, energy, biotechnology and many diverse new start ups totaling in excess of two billion dollars. Developer Capital projects include new construction, updating existing property, and repositioning of properties for today’s marketplace. 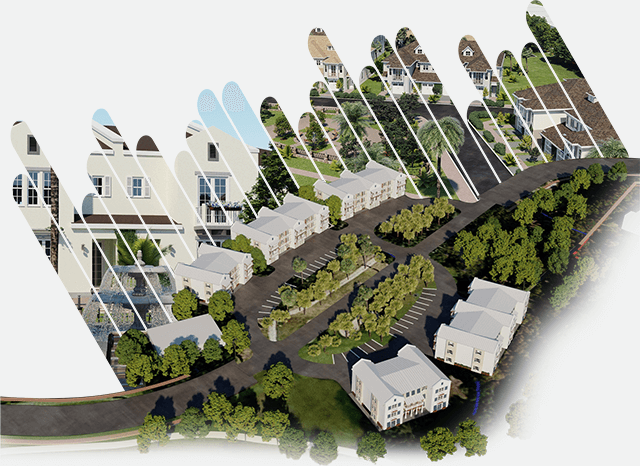 Developer Capital has brought specialist resources together for the repositioning of golf course communities into modern lifestyle and assisted living communities. From our headquarters in Orlando, Florida, we operate 18 office locations throughout Florida and Georgia, though we provide services throughout and outside of the United States. All offices are fully-equipped and staffed to offer a comprehensive array of engineering and construction-related services to provide for the various needs of our clients. Universal has become a reliable, cost-effective resource for clients nationwide looking to enhance the consistency of the plans review, inspection and code compliance responsibilities. Our staff provides geotechnical engineering, environmental services, construction materials testing, and building code compliance solutions for both county and municipal governments, builder groups and developers. Our projects range from on-call, task work order-based assignments to total turnkey management and staffing. This diversity and customization provides the best service for our clients’ needs and sets us apart from our competitors. We do not offer a broad-based or a one size fits all solution because we know every client or agency is unique. We take a proactive approach with solutions developed for each client, which allows for the most accommodating and responsive service package available in our industry. We practice a customer first, team approach to service. We have an effective, proven structure and processes in place to ensure customer satisfaction, and to maintain our hard-earned reputation as a leader in our industry. Universal’s mission is to do whatever it takes to provide our services with a primary focus on understanding and delivering solutions for each of our clients’ needs; whether it be fast-tracking, value engineering, ingenuity or any other requirement they may have.